EDUCBA is a leading global provider of skill based online education. It offers amazing 1700+ courses across 10+ verticals prepared by top notch professionals from the industry which are job oriented skill based programs demanded by the industry. Through its online feature you can learn at any time & anyplace so plan your study to suit your convenience & schedule. EDUCBA is currently catering more than 500,000+ learners across 40+ countries. 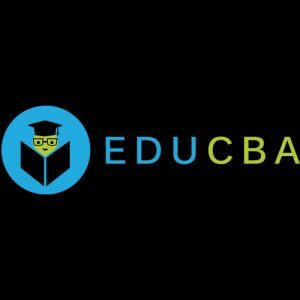 Why to go for EDUCBA? 1700+ courses across 10+ verticals. Professional Training to grow your career. Provides certificate on the successful completion of the course. Read reviews and discover other eLearning Industry community members's experience with EDUCBA.